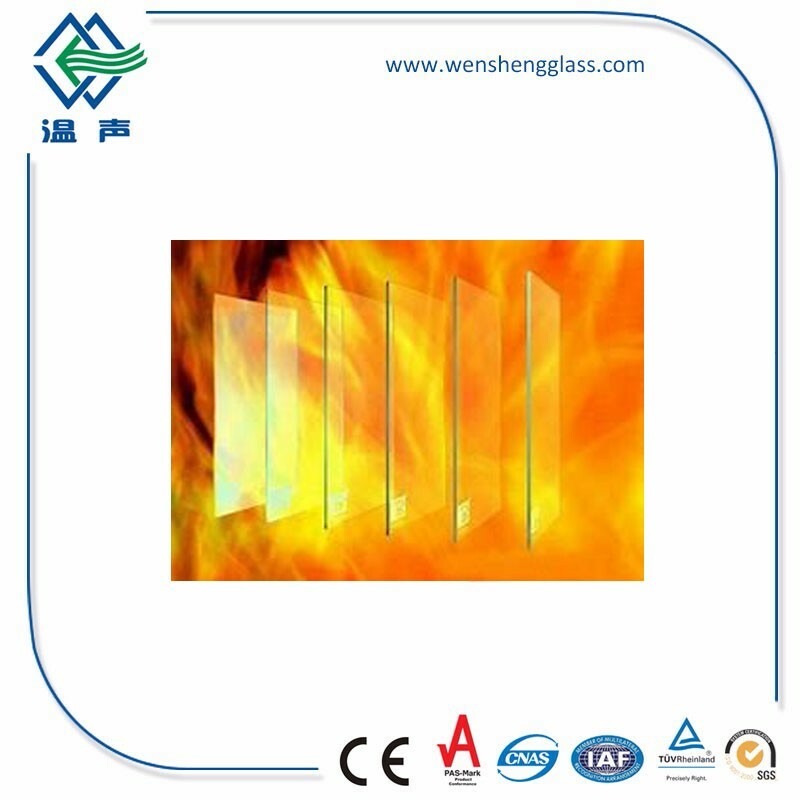 The excellent fire resistance of borosilicate monolithic fire-resistant glass comes from its very low coefficient of expansion - 2 to 3 times lower than ordinary glass (silicate glass). 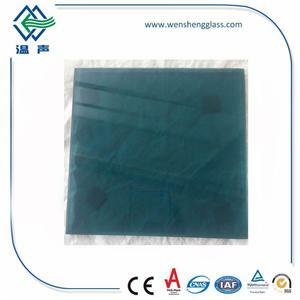 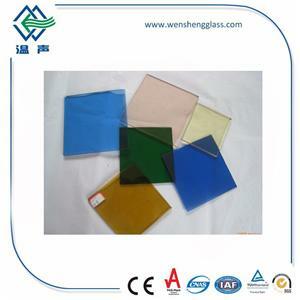 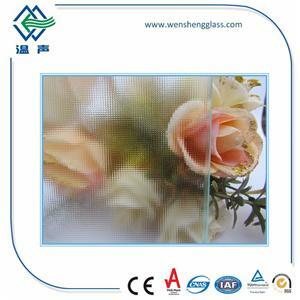 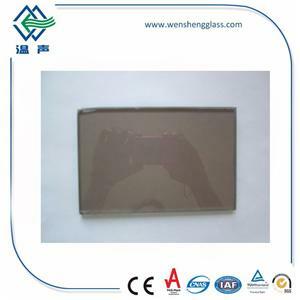 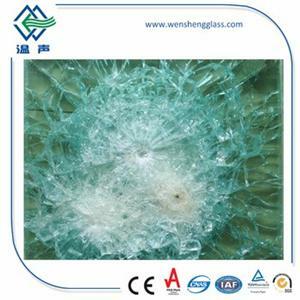 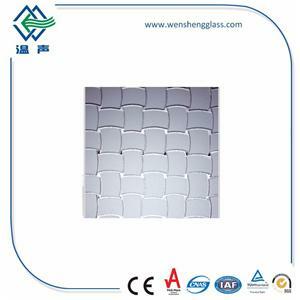 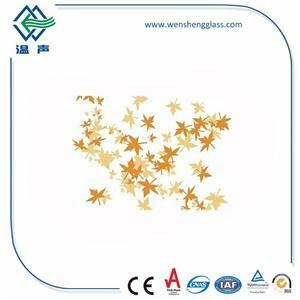 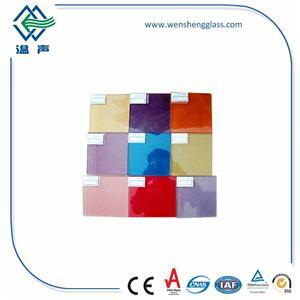 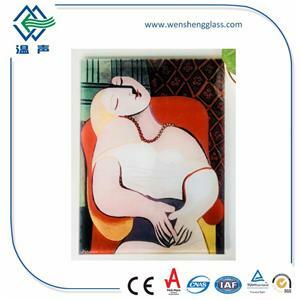 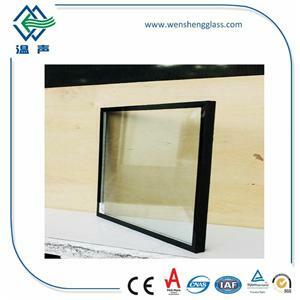 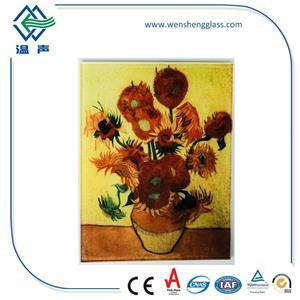 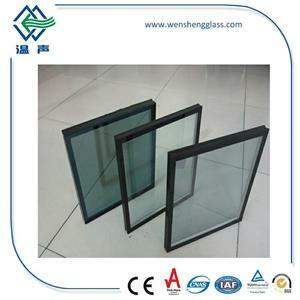 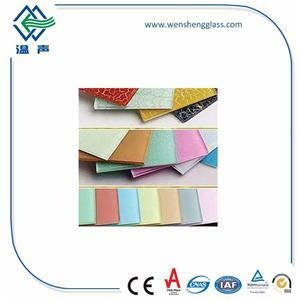 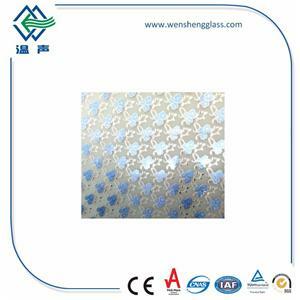 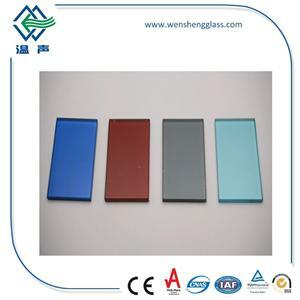 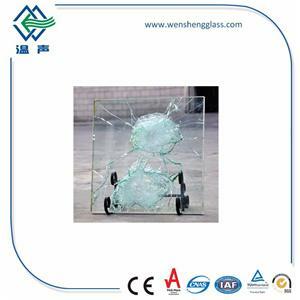 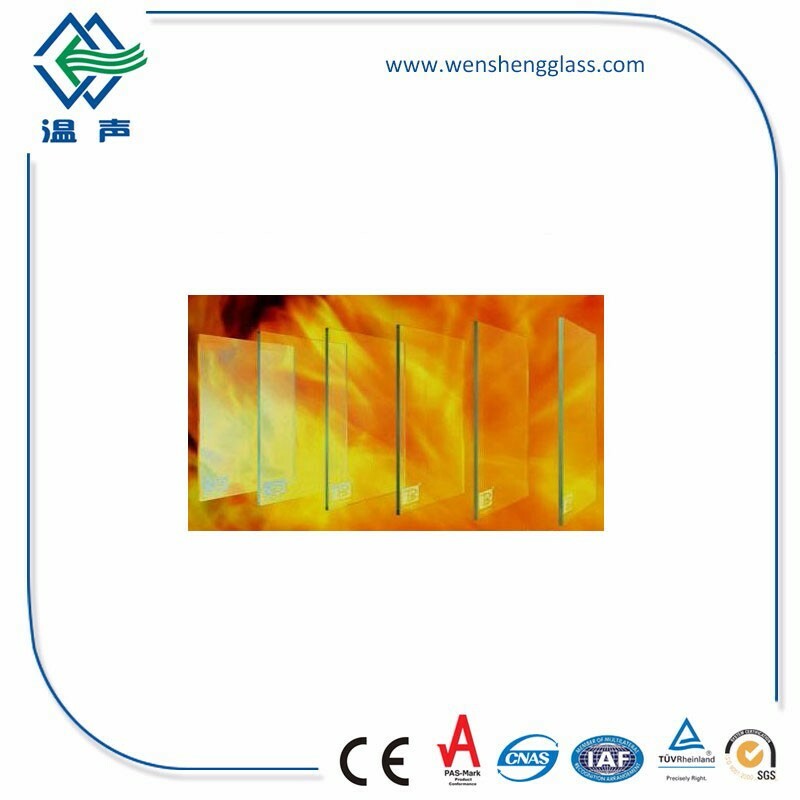 In addition, borosilicate fire-resistant glass also has high softening point, excellent thermal impact resistance, excellent viscosity and other characteristics. 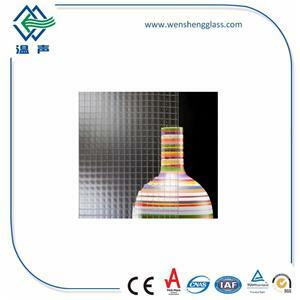 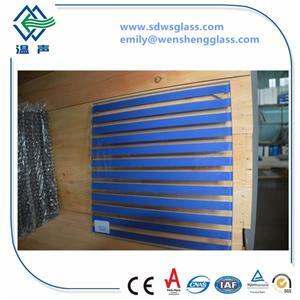 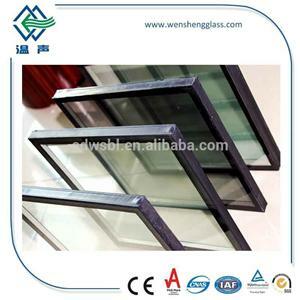 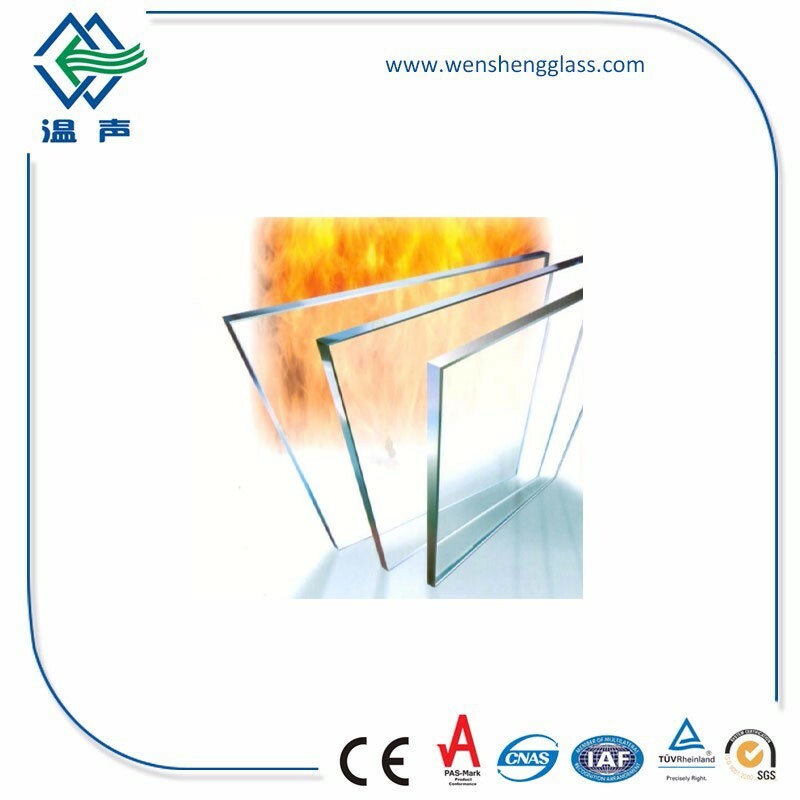 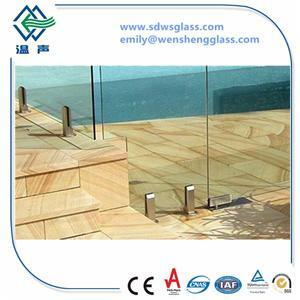 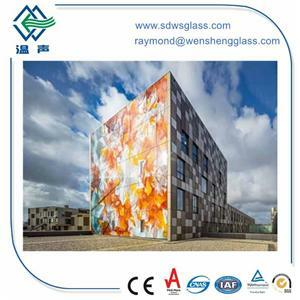 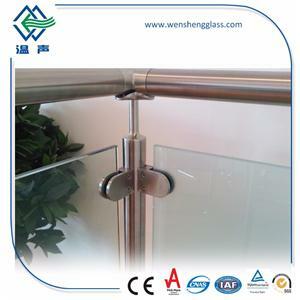 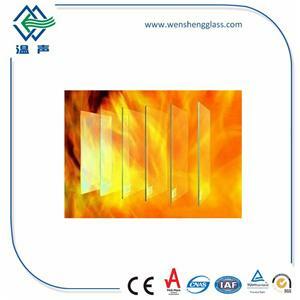 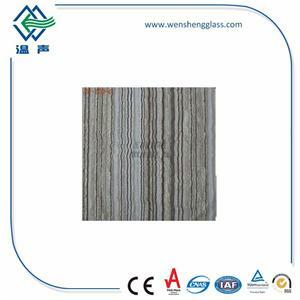 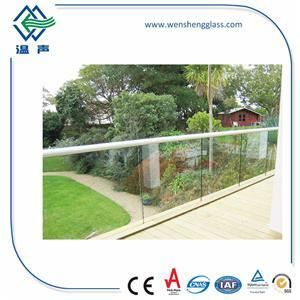 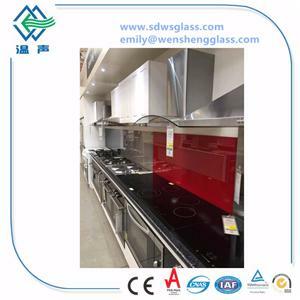 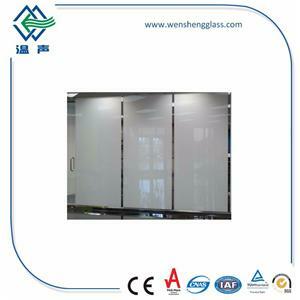 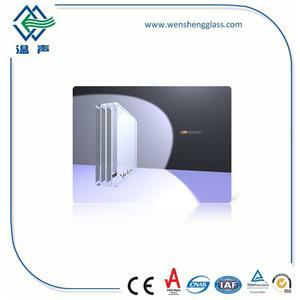 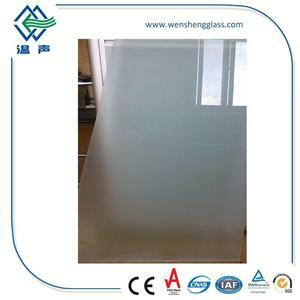 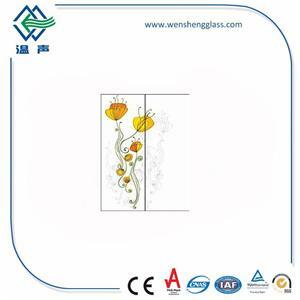 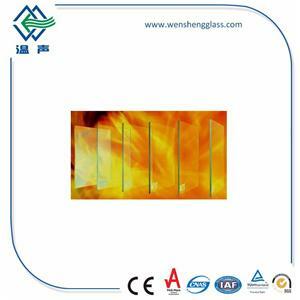 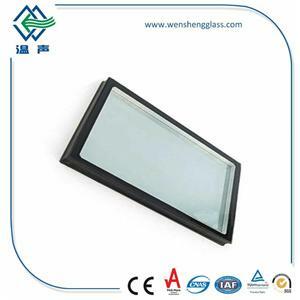 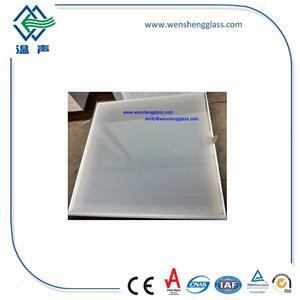 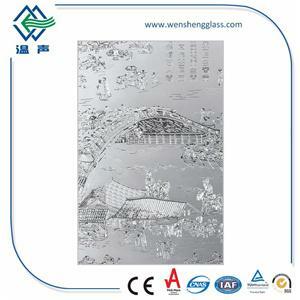 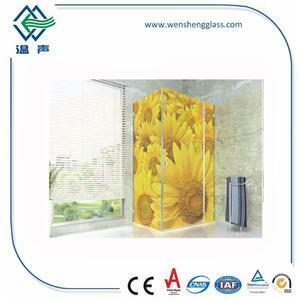 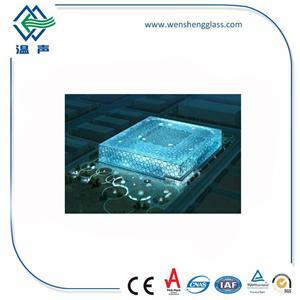 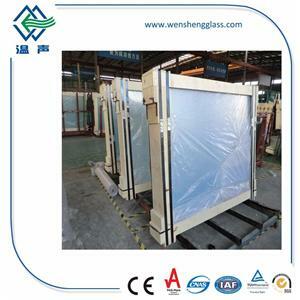 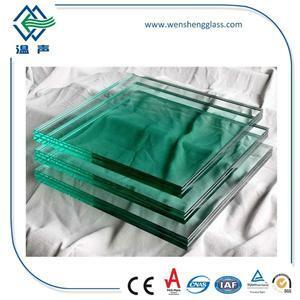 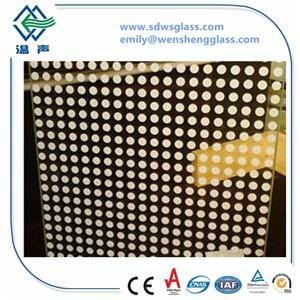 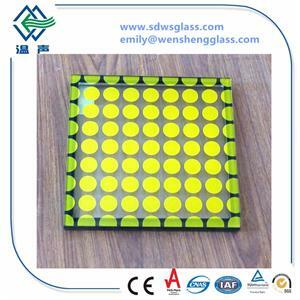 Therefore, when the fire occurs, the borosilicate monolithic fire-resistant glass is not easy to expand and disintegrate, so as to achieve super long fire protection time.